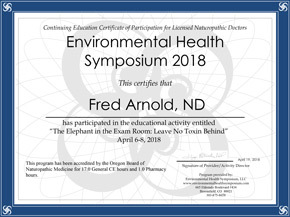 Dr. Fred Arnold offers a variety of different detoxification recommendations and programs based on each individual patients condition. 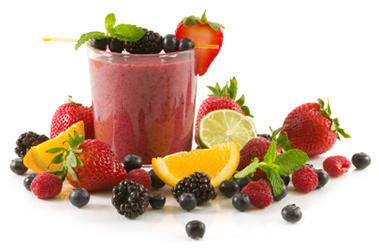 Detoxification, or detox for short is the removal of toxic substances from the body. Throughout our life, the exposure to toxic chemicals and the bodies natural ability to detoxify is the source of toxic buildups throughout the body. After years of exposure to these substances, often the body can no longer keep up with eliminating these substances and they get re-circulated into the bloodstream, wrecking havoc though out the body, or stored in the liver, body fat or many other parts of the body. As toxic buildups begin to occur throughout the body, problems can begin to arise in different areas of the body. Call Us Today and Ask For Dr. Fred Arnold! Toxic buildups and problems throughout the body can contribute to the development of a serious illness. In order to reverse the serious illness, the buildups and other problems need to be removed as part of an overall healing plan. Dr. Fred Arnold offers a variety of different detoxification recommendations and programs based on each individual patients condition. 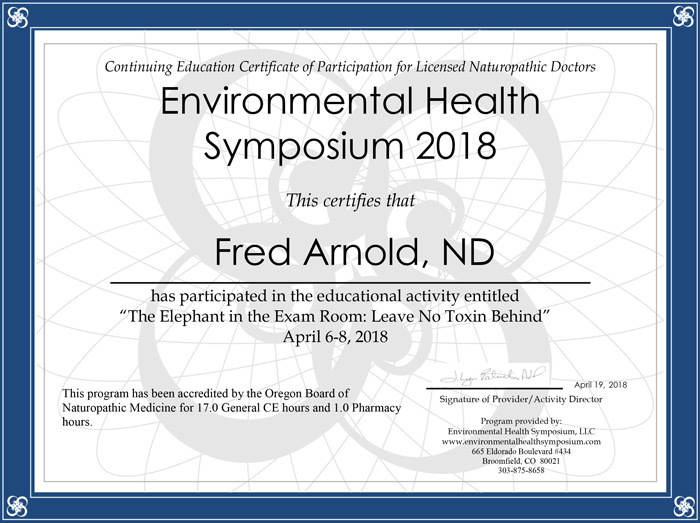 Having personally experienced the effects of toxic overload and having tried a variety of different detoxification methods, Dr. Fred Arnold is aware that there is not a “one size fits all” detoxification program.